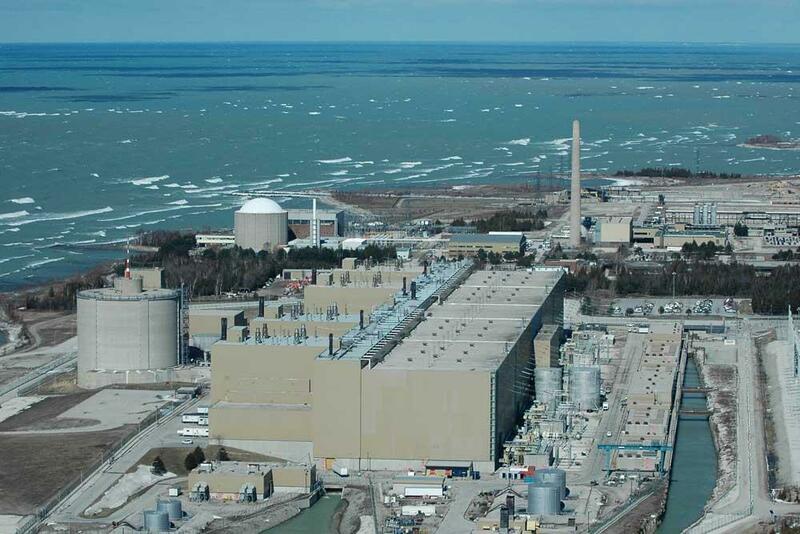 "He (Tillerson) would have to negotiate with the Canadian government," says Dingell, "and make it very clear how unacceptable it is to the United States to have nuclear waste stored in such a dangerous spot to the Great Lakes." Dingell says the company wants to build the storage facility in Kincardine, Ontario "because it's cheaper." The letter notes that 24 million Americans rely on the Great Lakes for drinking water, and that it would be impossible to prevent a spill from contaminating all of the lakes because they are interconnected, causing a "potential catastrophe of epic proportions." The letter asks Tillerson to use all "diplomatic and legal" means available to him to convince the Canadian government not to approve the Kincardine location. More than 100 U.S. and Canadian cities near the Great Lakes have passed resolutions imploring the Canadian government not to approve the location.